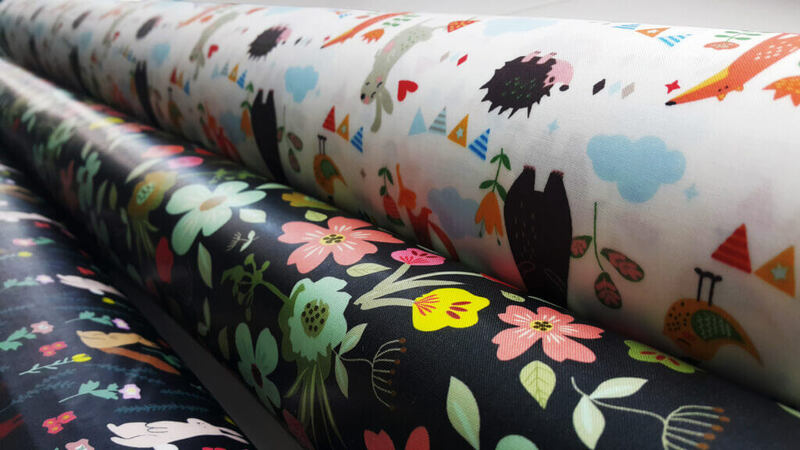 laminated fabric is 100% cotton with a PVC layer fused to the surface. It is waterproof, made in Korea and we import it directly from the manufacturers. If you made hole in fabric, don’t panic you need rub on back (cotton) side and it will recover. 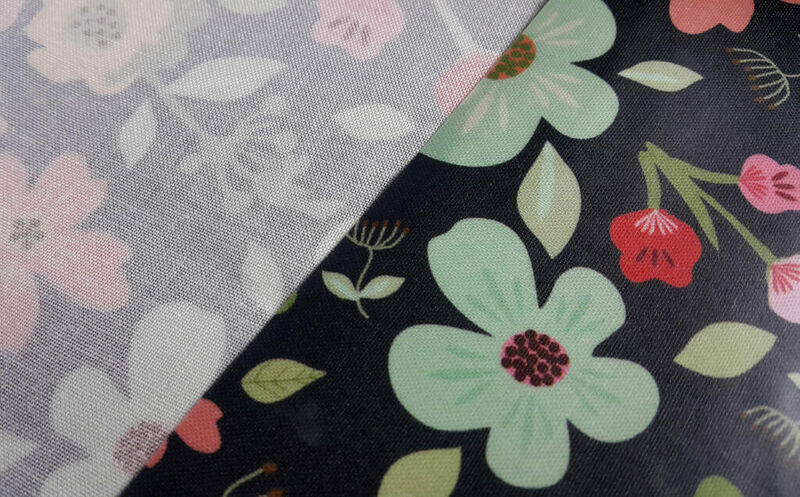 Recently we’ve been printing our own designs for 6 month and fabric range is getting bigger and bigger. It’s quite thick material. So, when you make a bag, it doesn’t need interfacing. 1. What’s difference between Oil-cloth and laminated fabric? – The main difference is that it is 100% cotton material as the base and sews very well. 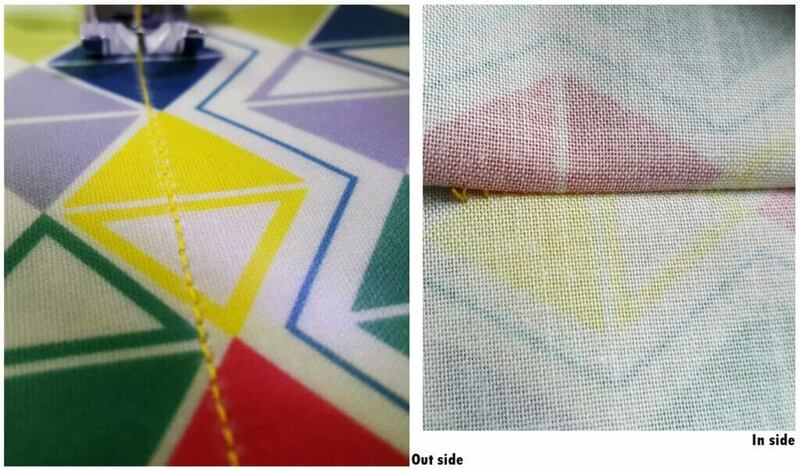 We do not use a Teflon foot or special needle and use a standard sewing machine to make all the products we show. 2. Can it be ironed? – You can iron on back at low heat to remove any creases that occur in transit. 3. 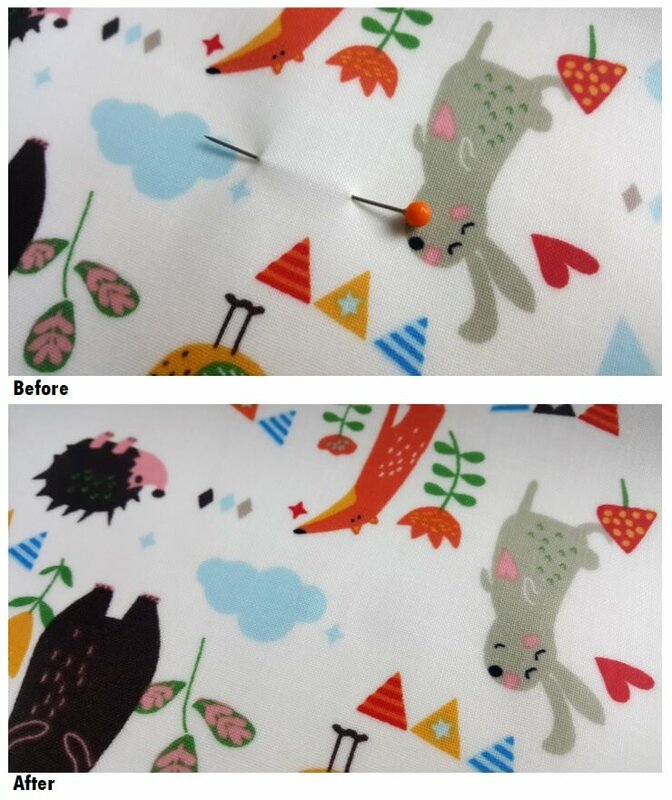 Can beginners use this fabric? – Yes, many people come to our exhibition workshops and make their own Make-up bag easily and that includes inserting a zip. There has been no failure so far. 4. What can it be used for? – there are so many possibilities for example, children’s lunch box, rain coat, basket, backpack, make-up bag nappy changing mat, apron, messenger bag etc., we have only scratched the surface with our patterns. 5. Some of these are thicker than others. What makes this difference?